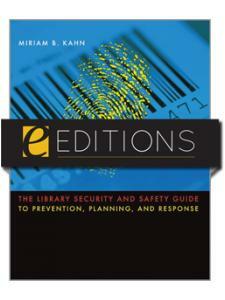 Kahn's guide gives libraries the tools they need to face any emergency, no matter the size or scope. 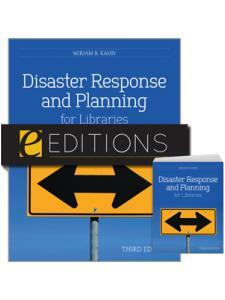 Miriam B. Kahn is the founder of MBK Consulting, helping libraries, archives, corporations, and cultural institutions plan for, recover from, and prevent disasters that interrupt services. 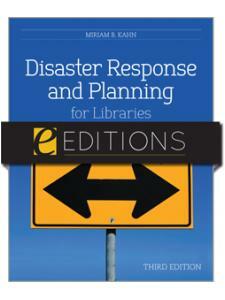 Since 1989, she has worked in the field of preservation, consulting on disaster response, and offering hands-on assistance during disasters. 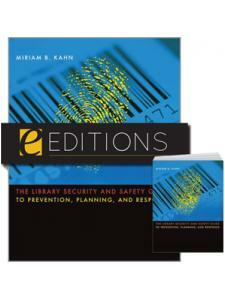 Author of The Library Security and Safety Guide to Prevention, Planning, and Response and Protecting Your Library's Electronic Resources, she is a popular presenter and teacher, leading courses at Kent State University's Graduate School for Library and Information Science and throughout the Midwest. 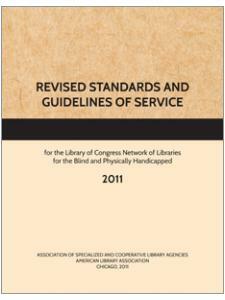 She holds an MLS from Queens College, CUNY and a PhD from Kent State University.